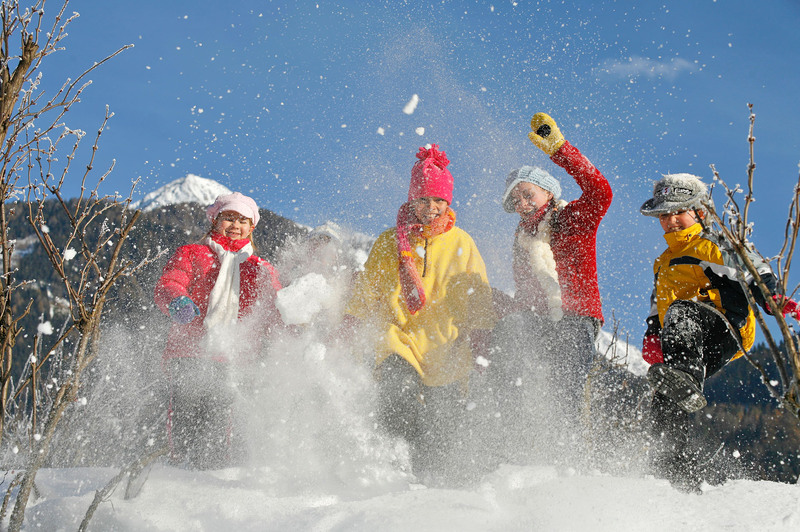 building a snowman, snowball fight, Bob sledge or simply playing in the snow - in Mallnitz in the heart of the nationalpark "Hohe Tauern"
on 1.200 meters altitude you can count on the winter. 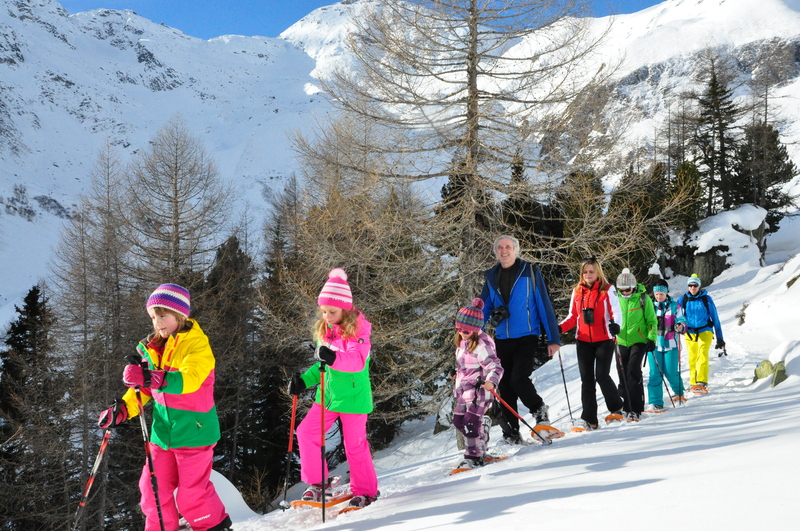 The Skischool Mallnitz has a own MINI-CLUB. Here you get professional training and care for your children. The skibunny SNOWY supports the skiing instructors at their work in the snow and is a cute little mascot at the slope. 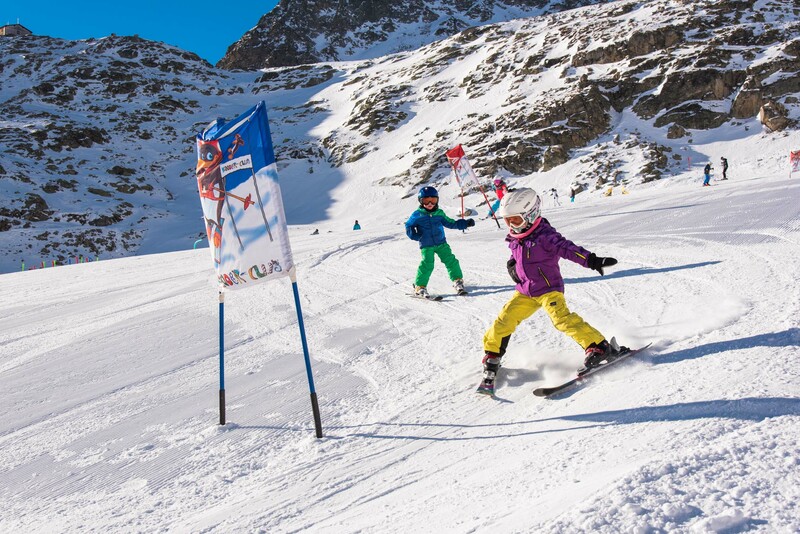 The classes in the children's area is designed playful - in the morning the cour starts a warm up to SNOWY´s songs. 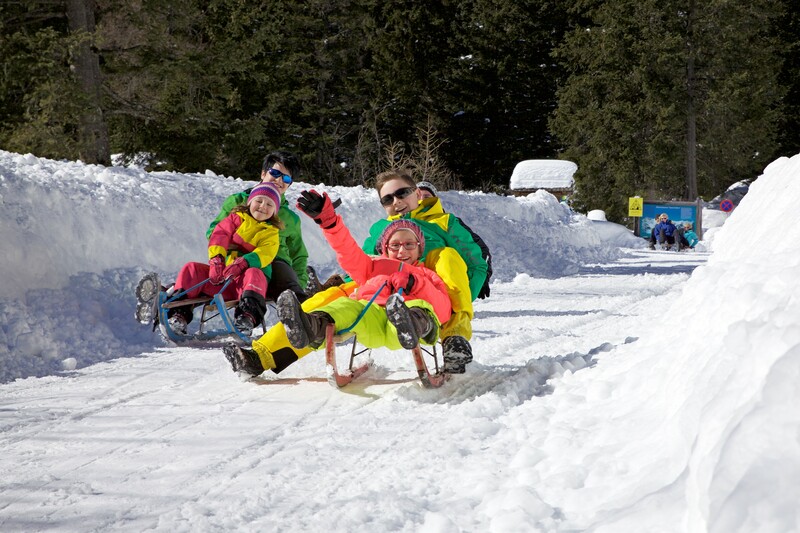 The SNOWY-site for children is located directly next to the Ankogelbahn botom station. 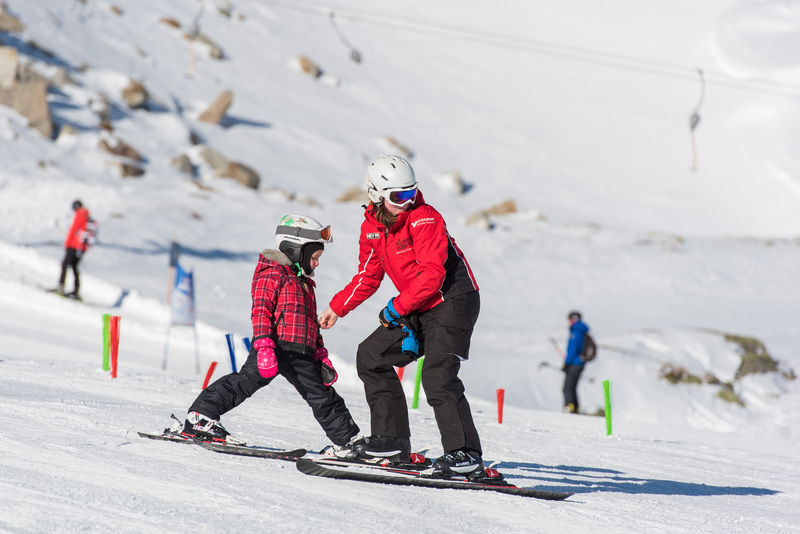 The final of each ski courses is the completion - race for the children (including presentation ceremony, certificate, medal). Lunch and childcare at the restaurants Hochalmblick and Raineralm directly next to the slopes is also possible.